Both knock sensor module and digital interface 13 carries LED for the build-up of a simple circuit and a knock flasher. 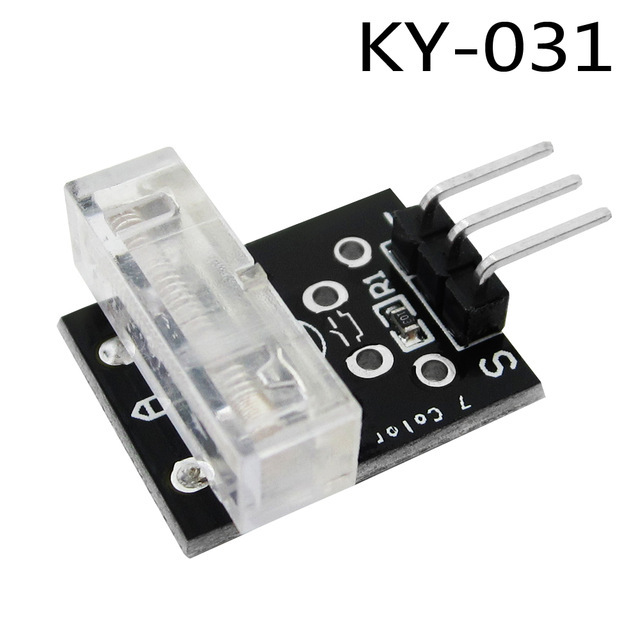 Connect knock sensor to digital interface 3 with the LED carried by digital interface 13. When knock sensor detects a knock signal, the LED will flash.